In order to build the collection I have, I've had to buy machines from people from all over the world. 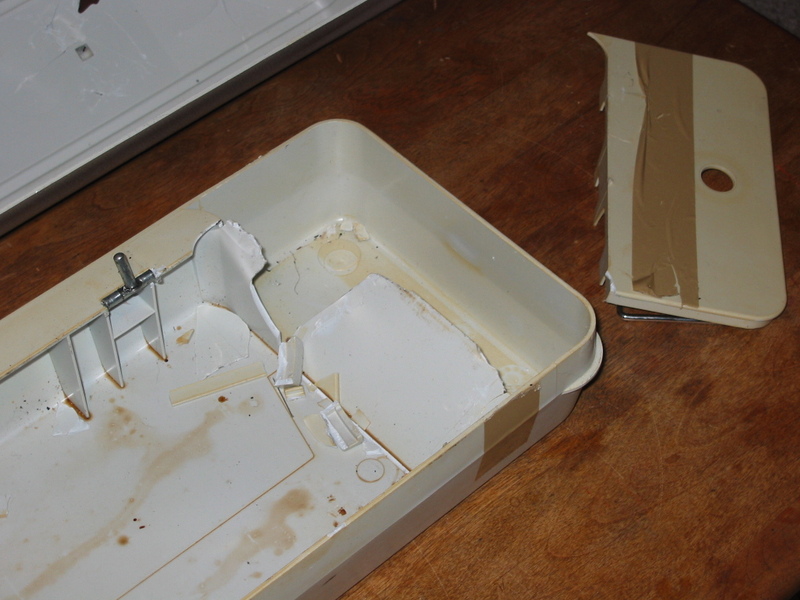 Alas, many people are not aware of how much damage a sewing machine can receive in shipment if it is poorly packaged! 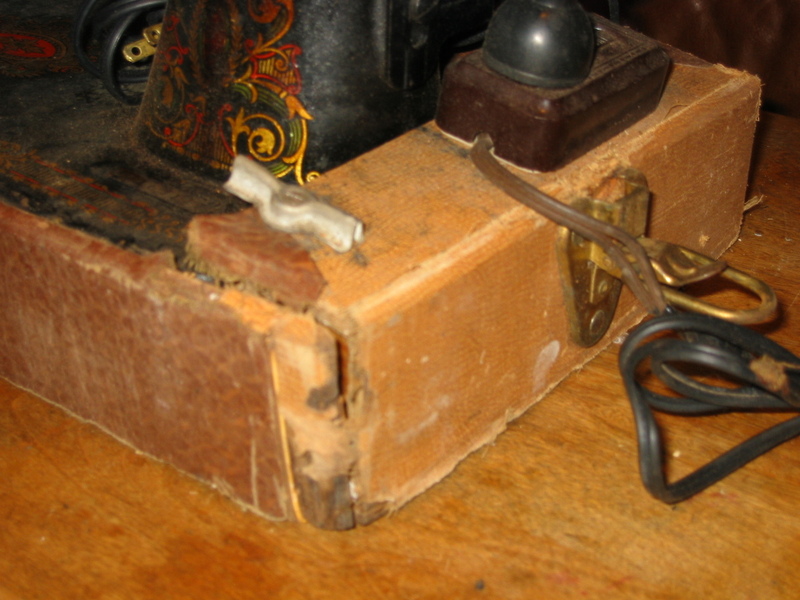 I'm enclosing some picture of how some of the machines I now own were packaged, and the damage they sustained. 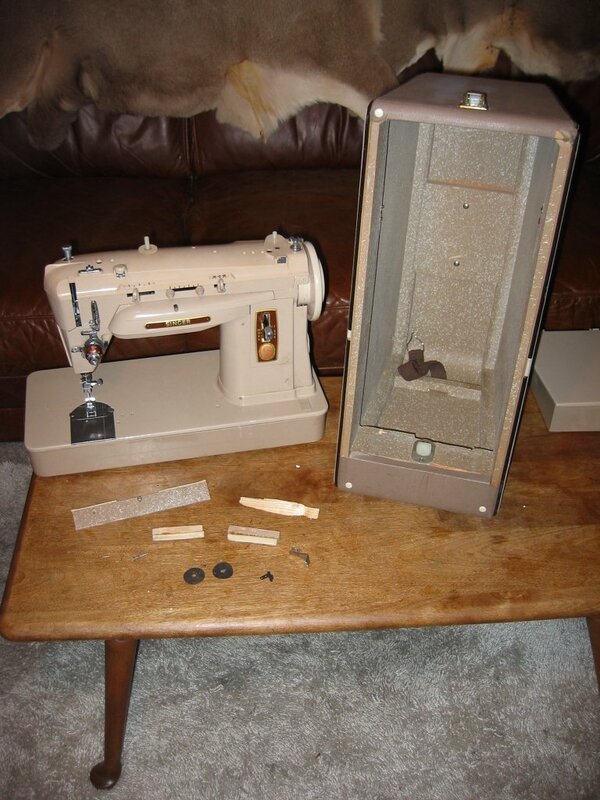 Finally, here are some links to other web sites that offer instructions on how to properly package a sewing machine.